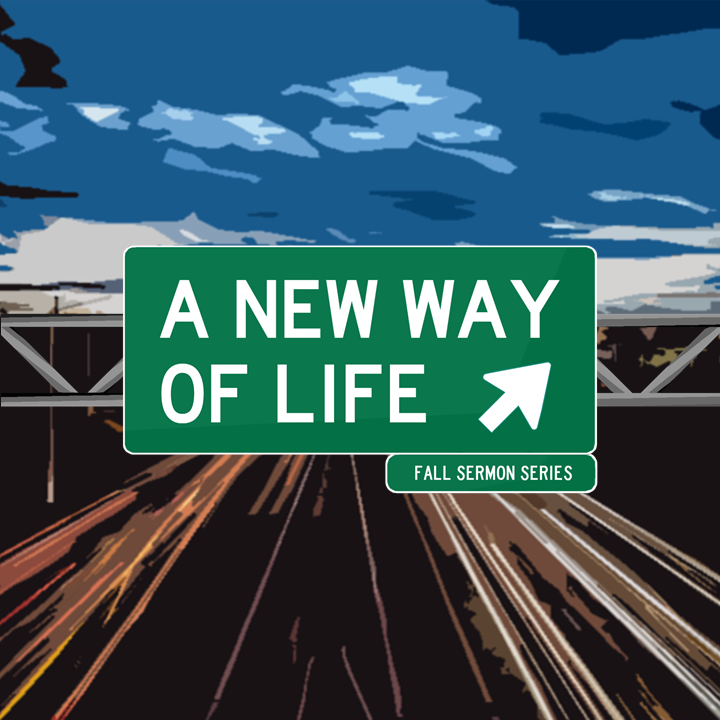 Pastor David teaches on 1 Samuel 24 in "Enemies Redefined." This is the sixth sermon in the "The Discipleship of King David" summer series. Pastor David teaches on Matthew 28 in "Intentional Evangelism." 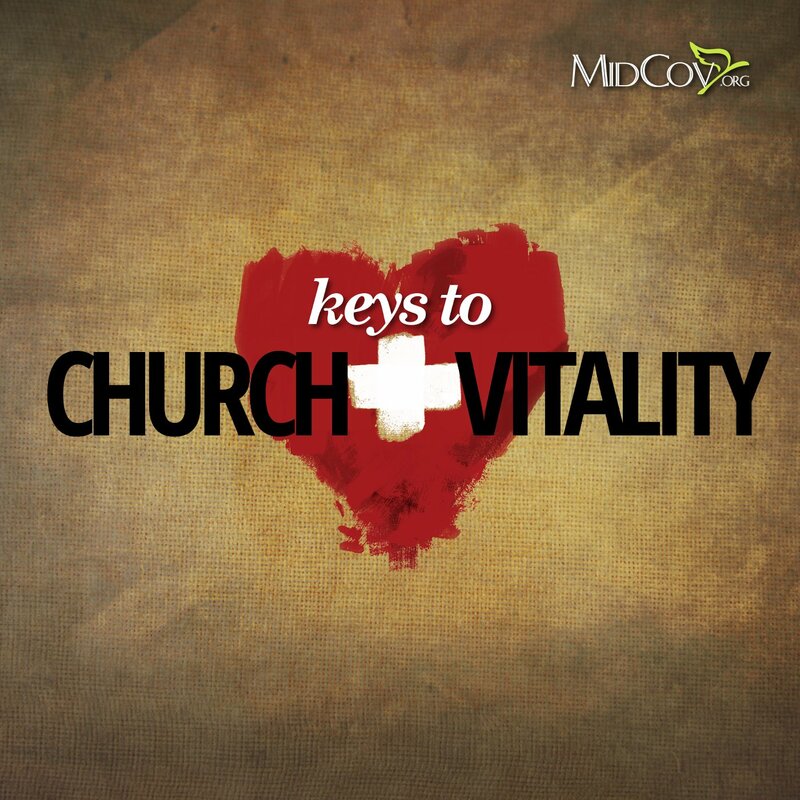 This is the fourth sermon in the "Keys to Church Vitality" series.